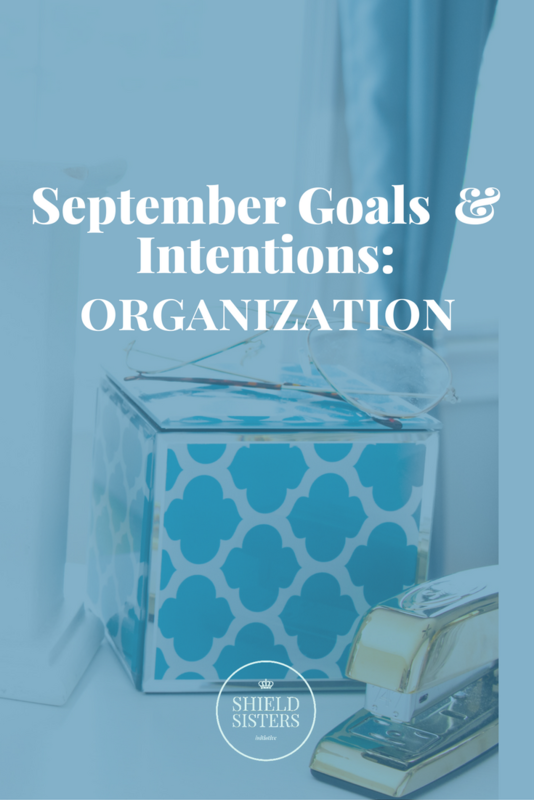 Being organized may seem like a time-consuming task and one that you’ll never accomplish, but it doesn’t have to be. 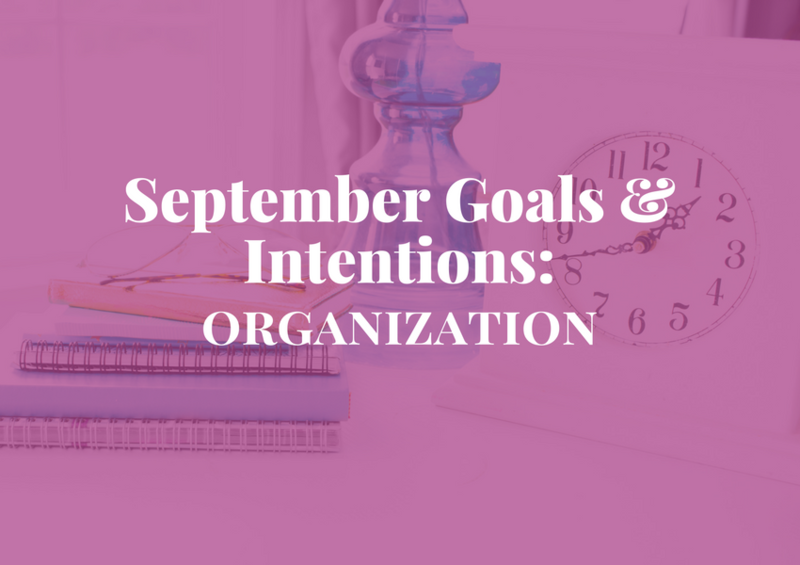 In fact, spending a little time up front to get organized could help you have more time for your goals in the future. Let’s take a look at three simple areas that could free up some time with a little organization. Someone once told said that our physical space is a reflection of our mental space. I have absolutely no idea where I first heard this but it has stuck with me for a long time. If our mind is messy and cluttered, there’s a good chance that our surroundings are as well. And when our surroundings are messy and cluttered, it often contributes to our stress level. This seems like a dangerous circle until you realize that this logic works in reverse as well. If our space is clean and organized, our mind is more likely to be balanced. It may seem like a “waste of time” to clean up your house, but it could be the key to increasing your productivity. Set aside one day to straighten, clean, and organize as much as possible. Don’t worry about the work or other commitments that are on your to do list. Devote the entire day to making sure that everything has a home that makes sense. Then, make it non-negotiable that things go back to their “home” after they’ve been used. This one day of cleaning is going to give you so much more time in the future. Instead of wasting time looking for the tools that you need, you’ll be able to get straight to work. Just like your physical space can impact the stress in your life, so can your virtual space. By cleaning up our virtual space, we can increase our available time just like we did with our physical space. Take some time to clean out your email box and organize the emails you want to keep. This will keep you from scrolling through hundreds of emails to find that one important one. Then, delete and categorize things as they come through. This same concept can be applied to your desktop, pictures, social media, and other areas. Delete the distractions and organize the important stuff to give you more time to focus on your goals and dreams. Having a full calendar may seem like a great thing – until you hit the point of overwhelm and have no time left for yourself. I recommend taking some time each week to evaluate your upcoming commitments. Decide if they are still important to you and schedule them into your planner. When you do this, include an estimated amount of time so that you know how much time will be left in the day. Staying on top of your commitments will help you out in many ways. It’ll allow you to focus on the things that matter most – your kid’s soccer game, the dentist appointment you’ve been putting off, and that date with your husband that’s long overdue. It will also allow you to eliminate things that are no longer important tan o you. This will free up your time to work on other things. You don’t have to be a Type A person to be organized. Even small, simple steps can make a huge difference in the amount of time you have in your life. This will help you accomplish your goals and move forward toward your dream in ways you never imagined. What is one thing you can organize today to give you more time tomorrow?